The Wattpad Block Party is Winding Down! The summer edition of the Wattpad Block Party is starting to wind down—have you mingled with your favorite authors yet? I was invited to participate in this epic event created by USA TODAY Best Selling Author Kelly Anne Blount. My post was featured earlier this month, but it’s not too late to check it out! Just click here to read my Strawberry Wine Bonus Chapter! 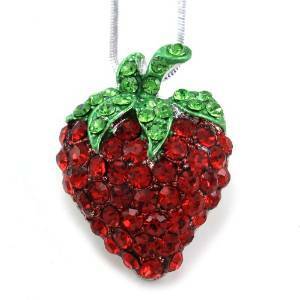 Plus I’m giving away a strawberry charm necklace to one lucky reader in honor of my debut novel Strawberry Wine! Click the link to enter (it’s totally free) Free Giveaway! Deadline to participate is July 31, 2015, winners will be selected shortly thereafter. Enter now before it’s too late!